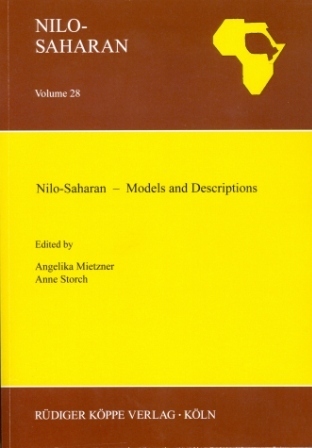 Nilo-Saharan studies are one of the most vibrant and innovative fields in African linguistics. 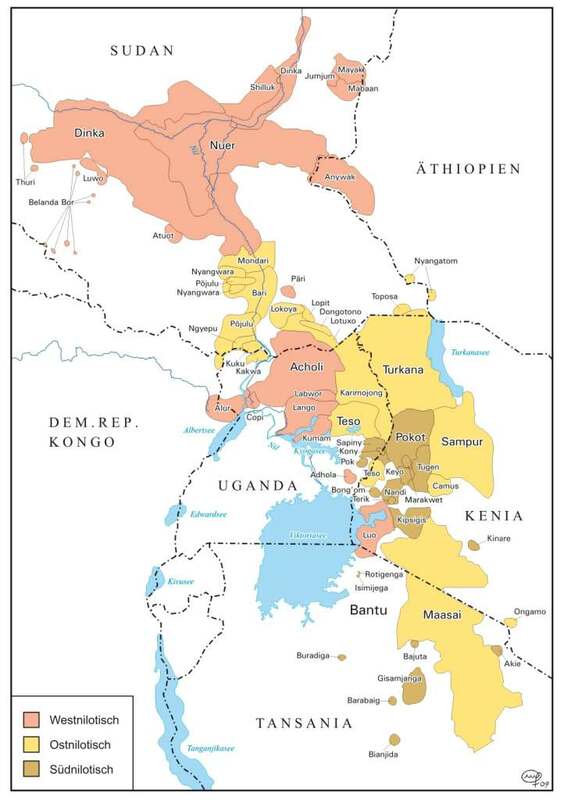 Besides representing a large number of language groupings, individual linguistic codes, and ways of speaking, Nilo-Saharan as a phylum extends over a huge geographical area, roughly from Nigeria in the West to Ethiopia, Kenya, and Tanzania in the East. This volume aims at illustrating the current approaches to modelling language change and the description of phonological, morphological and syntactic struc­tures, as well as sociolinguistic and pragmatic features of these languages. The present volume is the outcome of the 11th Nilo-Saharan Linguistics Colloquium, which took place in May 22nd-24th, 2013 at the University of Cologne. Perspectives on Nilotic verb composition – why can’t we agree on the Maa verb? Eastern Nilotic vowel harmony and optimality theory – what can the optimal system look like? After the printed copies have been sold out completely and will not be reprinted at the moment, you may download the complete text for free, using the link under PDF documents.